Violin, book writing, drawing, warrior cat fan. 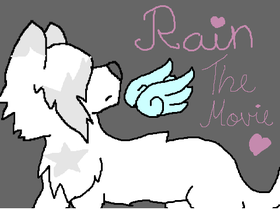 The amazing Cookiestripe tribute, a Mapleshade PMV, a couple of MAPs, a Jayfeather thing. My hero academia stuff, anyone? RAIN! Movie auditions, plz try out!